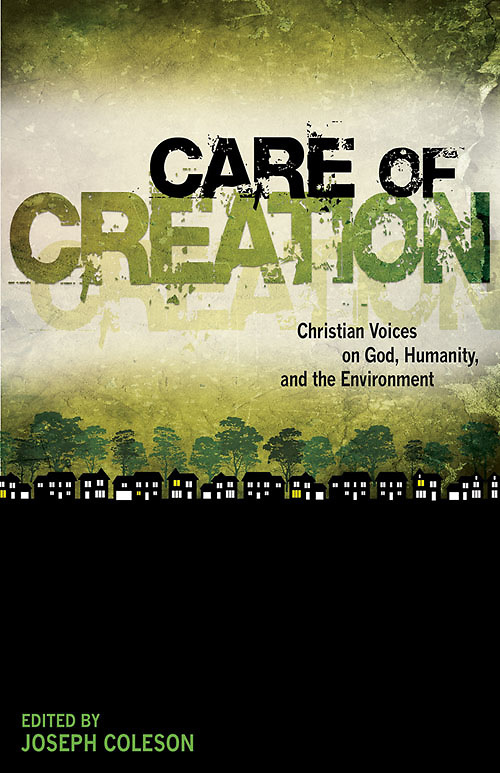 Christians have God's mandate to be good stewards of his creation, but it is a challenge to discover a wise and biblical perspective on issues of creation care, apart from the political rhetoric. Care of Creation offers a biblical foundation and practical guidance about how Christians can personally exercise responsible care of God's good creation. - address environmental issues including land and water use, and ethical treatment of animals. Concerned Christians will gain much needed biblical perspective on one of the most pressing issues of our time and will learn practical ways to exercise proper care of the world God has given us.